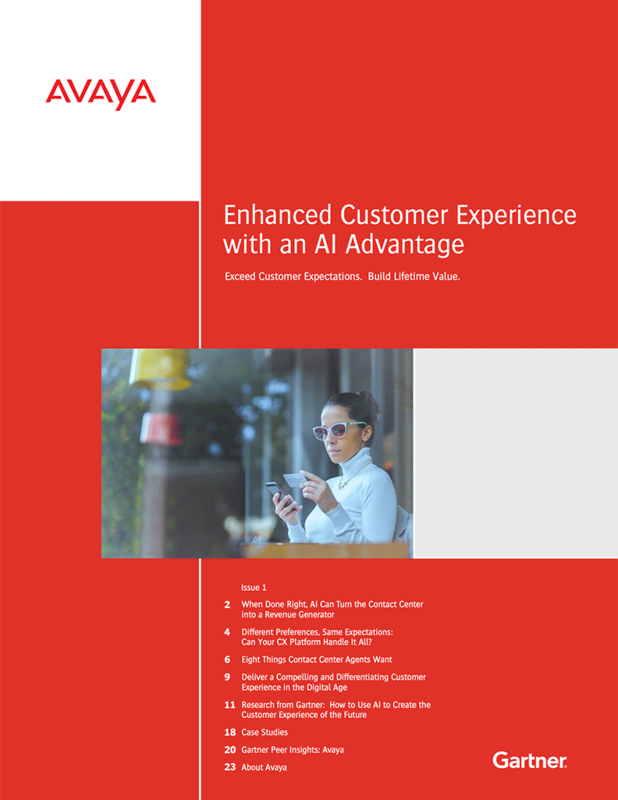 Gain insights from Avaya and Gartner into how artificial intelligence (AI) can be used to enhance your contact center’s performance. AI is everywhere and here to stay. Your customers are expecting it and your businesses needs it. Learn how AI can help you generate revenue, empower your agents with the tools and information they need to work better and faster, and enable you to deliver the experience your digitally savvy customers expect.